IIT team from University of Dhaka, consisting of A.S. Rifat, Rashed Rubby Riyadh and Anowarul Kabir Anik, participated in SUST IPVISION CSE Carnival 2015 and became the champion in Software Contest - Web track in .NET platform. 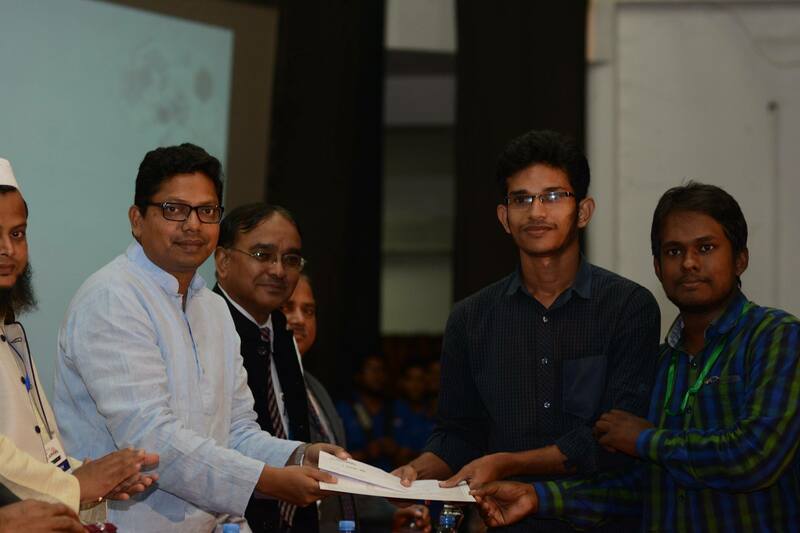 The competition took place at the Shahjalal University of Science and Technology (SUST) and 22 teams from 12 universities participated in the software contest. There were two tracks in this competition, Web Application (based on PHP, .NET or Java) and Mobile Application (Android, iOS or Windows Phone).